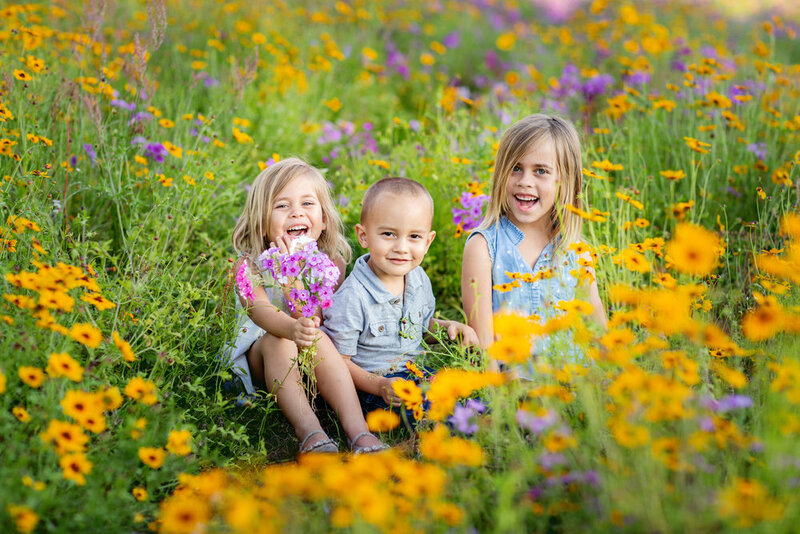 Megan Soto Photography is a mom-run, family focused business based in St. Augustine, Florida. If you're a local or just vacationing in our beautiful town I would love to photograph your family! Dumpster Dining + Food Waste. Sign up with your email address to get blog posts + updates straight to your inbox!